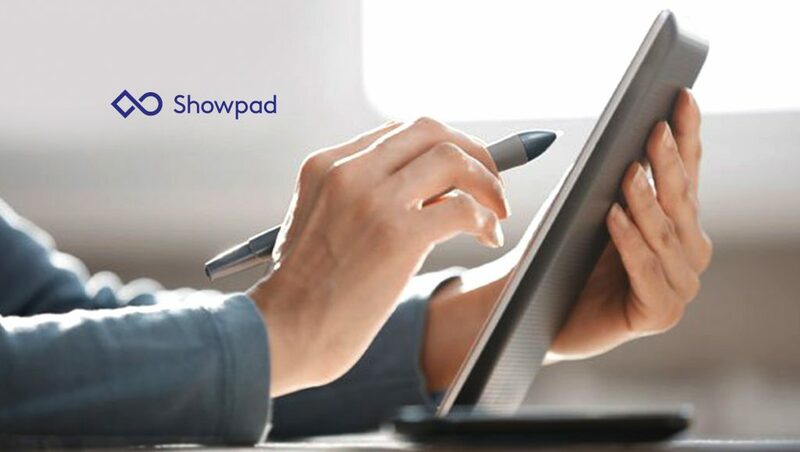 Showpad, the leading sales enablement platform for modern sellers, has named Dave Goossens as the company’s first Vice President of Services and Support. In his position, he’ll be responsible for driving a world-class experience for Showpad’s customers, ensuring users are empowered to take full advantage of the platform’s benefits while also expanding the company’s current services. Goossens will be located in Showpad’s Ghent, Belgium headquarters. Before Showpad, Goossens served as Chief Customer Officer for Unit4. Prior to Unit4 he held several technology and sales-focused leadership roles, including Vice President of Software Services for Hewlett Packard’s European, Middle Eastern and African markets, as well as Director of ITS Sales for IBM Europe. Goossens’ customer experience and track record building high-performance service teams will be an invaluable asset to Showpad’s company culture and leadership team.